How to use our price system, with step by step images. ​1. This image is of the product category. A product in its category will be listed in two price range points e.g....$9.95-$69.95. ​2. Select the variety that interests you, in this case we will look at Herbaceous Peony Early Delight. 3. Scroll down the page, until you can see the 'QUANTITY' drop down menu. 4. 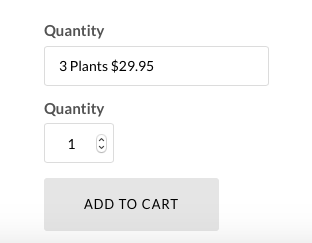 Click on the Quantity menu, and the individual prices and quantities will show. 5. Select the pack size you would like. Once selected you can choose multiple quantities of the pack size you have selected. Eg. 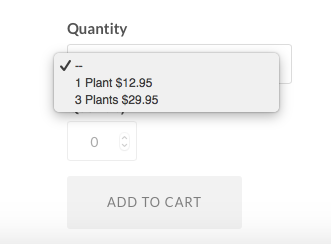 you might need 6 plants, so select the 3 pack option, and make 2x 3 packs. 6. 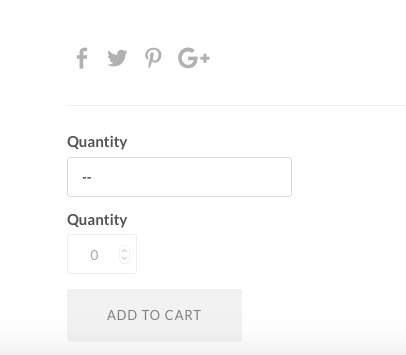 Your products will now be in your cart, and if you wish to finish shopping - click the checkout button. Once you are in the checkout, if you have a discount coupon now is the time to use it. Click 'add a coupon' . 7. Enter the coupon you have received. The dollar amount will automatically deduct from your order. 8. Relax. Your bulbs will be on the way shortly!